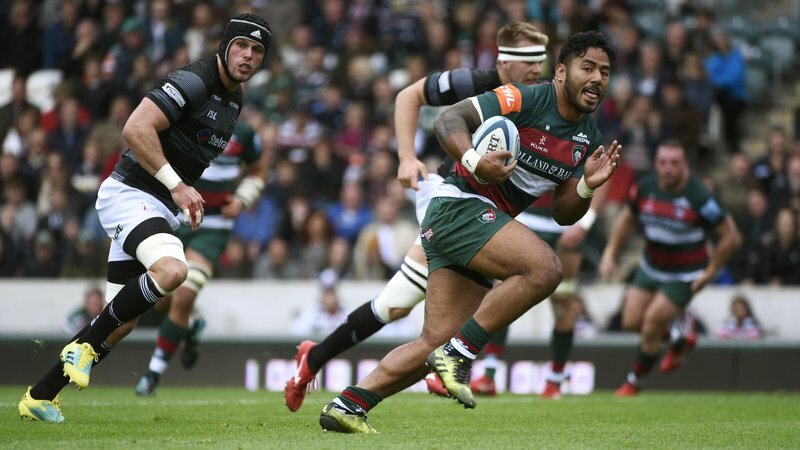 Representatives and volunteers from Dementia UK joined fans at Welford Road as the charity partner hosted their charity matchday when Tigers took on Saracens in the Gallagher Premiership. Since being established in June 2017, the charity hope to raise the funds required to provide the first Admiral Nurse for the community in Leicestershire. Volunteers hosted a stall on the plaza outside the Holland & Barrett Stand as well as bucket collections throughout the stadium. A Dementia UK video was also shown on the big screen before kick-off in front of the 20,700 fans. Linda Thompson, treasurer of Dementia UK Leicestershire fundraising group, said: “It’s amazing to be here at Welford Road for our charity day. 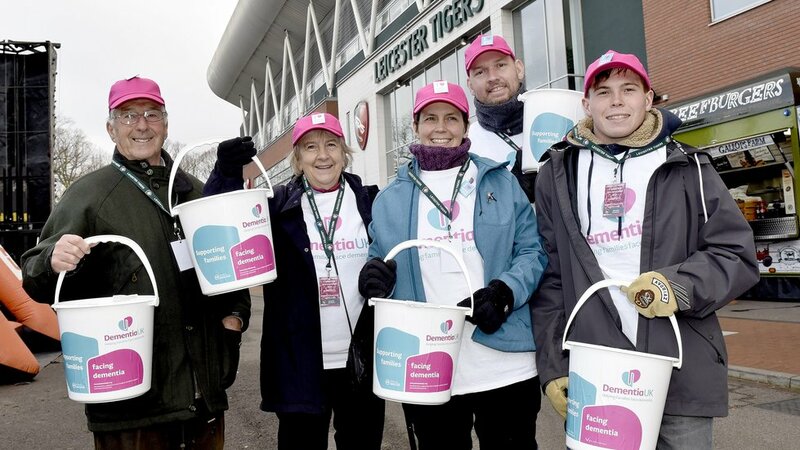 Each of our volunteers helping out today with our bucket collections have all been affected by dementia, whether that’s through friends or family, so we’re hugely excited to be working with Tigers to help our cause. Two of our volunteers, who lost a grandparent to dementia, also had the chance to bring the match ball onto the pitch ahead of kick-off which was special to watch. “We’re campaigning to help raise the funds needed to support an Admiral Nurse service across Leicestershire, as currently this is not available. “I must also thank the team at HSBC Loughborough branch who have pledged to match the amount raised today, which is incredible. Fans helped to raise £1,775 in total. 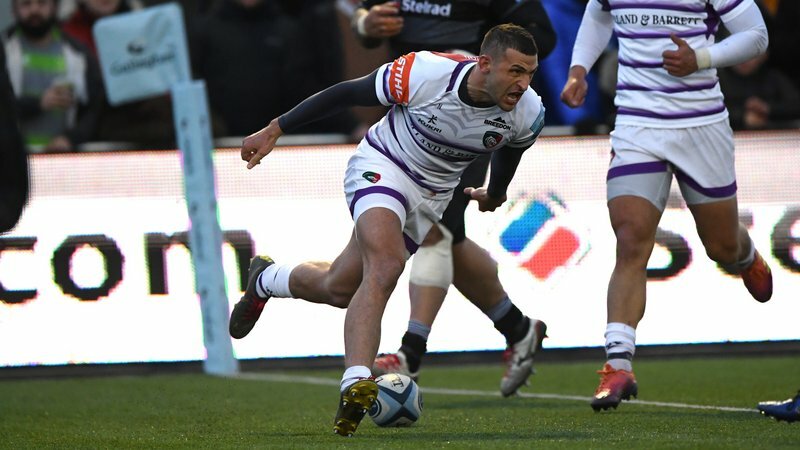 Find out more about Dementia UK in our Meet The Charity feature by clicking here or hit the link below to find out about our two other official charities for the 2018/19 season.